After reaching a settlement with 31 state attorneys general, the three major credit reporting agencies – Equifax, Experian and TransUnion – have agreed to make changes to the way information is added, reviewed and removed from consumers’ credit reports. Over the years, millions of reports have been made to government agencies by concerned consumers worried about errors on their credit reports and reporting difficulties at getting credit report errors corrected in a timely manner. Because credit reports are so widely used in today’s society, errors on credit reports could result in the person being denied credit, a loan, insurance, housing, or a job. As a result of the settlement, credit reporting agencies will now implement an escalated process for handling complicated disputes, such as those involving identity theft, fraud or mixed files. They will also use a more detailed system to share data and provide consumers with one additional free credit report in a 12-month period if they dispute information on their credit report and a change is made as a result of the dispute. A link to its online dispute website will be added on the website AnnualCreditReport.com, along with information informing consumers how they can further dispute the outcome of an investigation. As part of the settlement, the credit reporting agencies will also pay $6 million in fines and restitution. The settlement also places limitation on credit reporting agencies’ direct-to-consumer marketing and prohibits the addition of certain information, including fines, tickets and certain medical debts, to a person’s credit file. 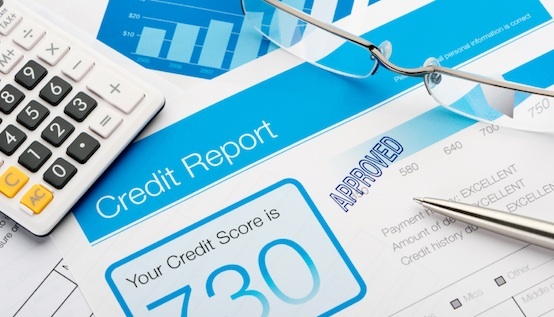 The credit reporting agencies have also agreed to maintain a database of issues with groups that furnish data on consumers and provide a list of those entities to the states upon request. All of this is good news for consumers, who have struggled for years to get the credit reporting agencies to acknowledge the financial damage caused by credit report errors and to get errors removed from their credit files. It is estimated that nearly a quarter of consumers with credit histories have errors on their credit reports, many of them serious enough to drop the consumer’s credit score by a considerable amount. The new settlement ensures that the credit reporting agencies will be more responsive when consumers call to correct their mistakes and will expedite the process of removing incorrect information from the credit reports. Consumers can receive free copies of their credit reports from the three main credit reporting agencies at www.annualcreditreport.com. Federal law mandates that these agencies provide each consumer with one free credit report upon request in a 12-month period.